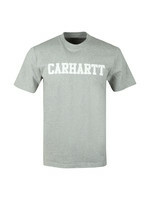 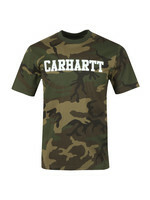 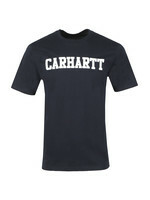 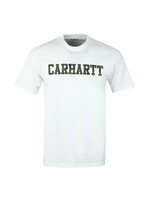 Carhartt Prentis Liner in Wax White. 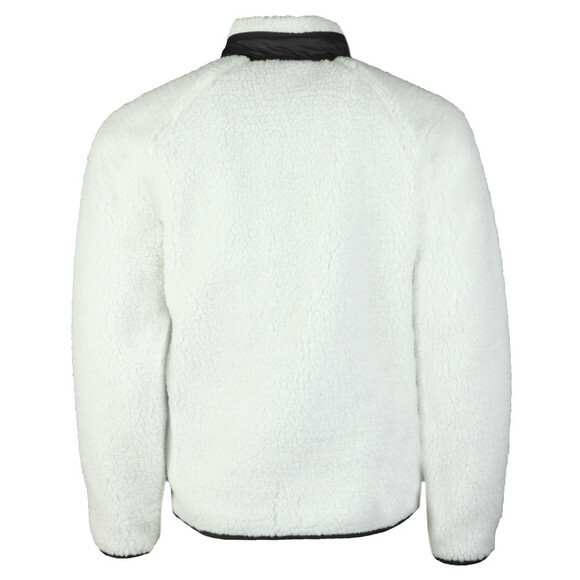 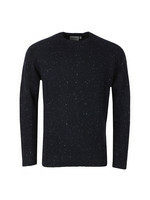 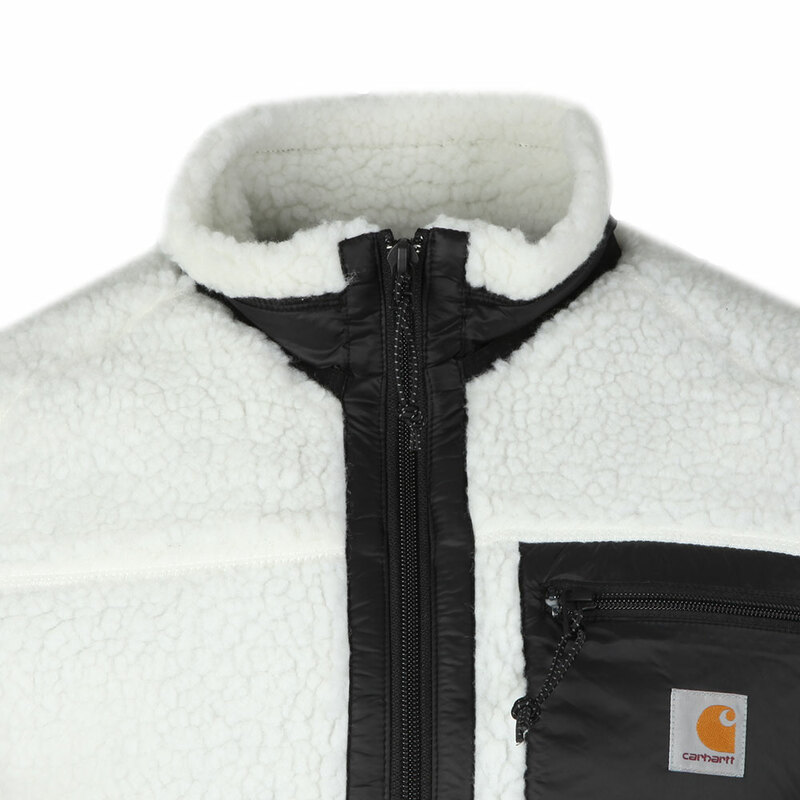 Crafted from a polyester pile to give a fleecy look and feel. 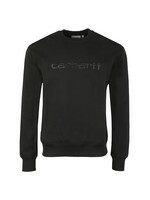 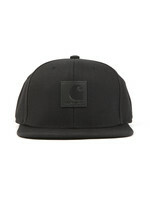 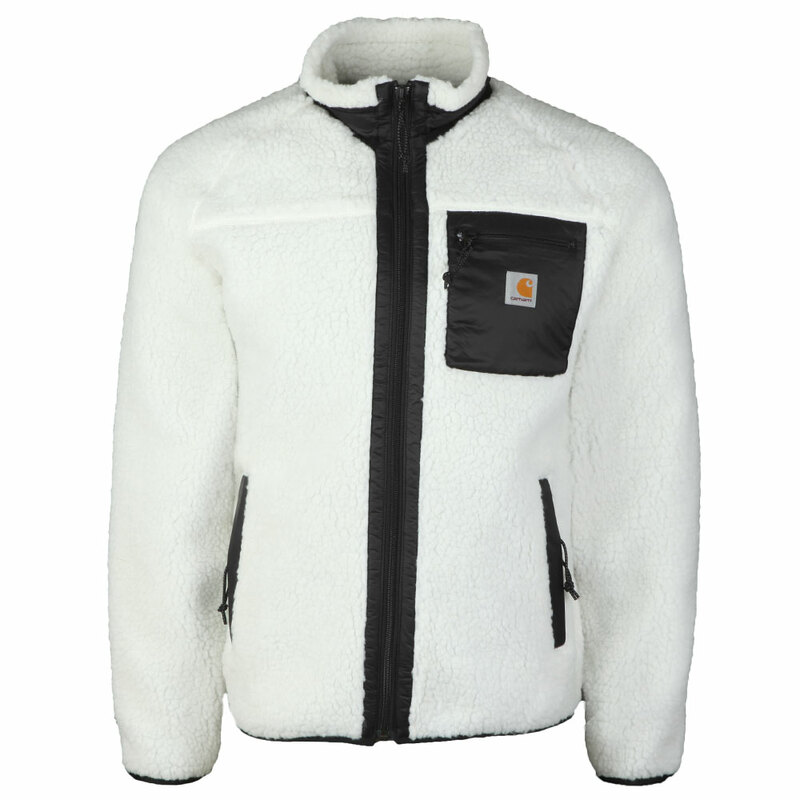 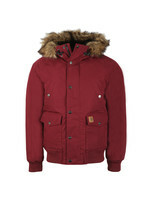 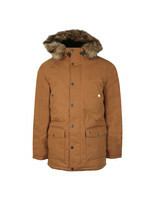 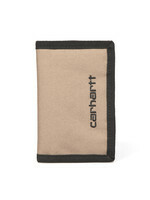 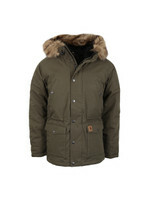 Nylon detail is added around the zip and collar and forms a chest pocket that carries a Carhartt badge.